It’s so amazing that we live in the age of youtube and world wide web! 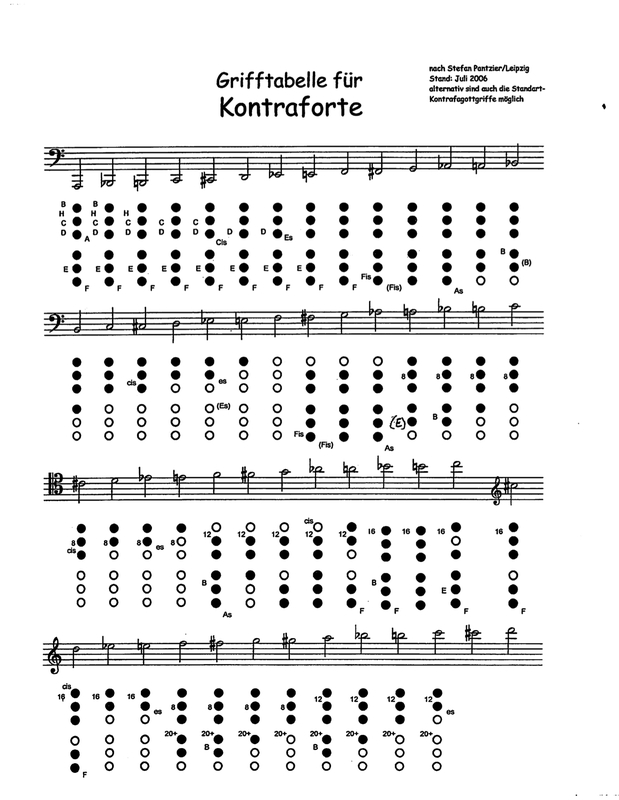 We are able to hear what different players sound like all over the world, the differing styles and tones of certain players. 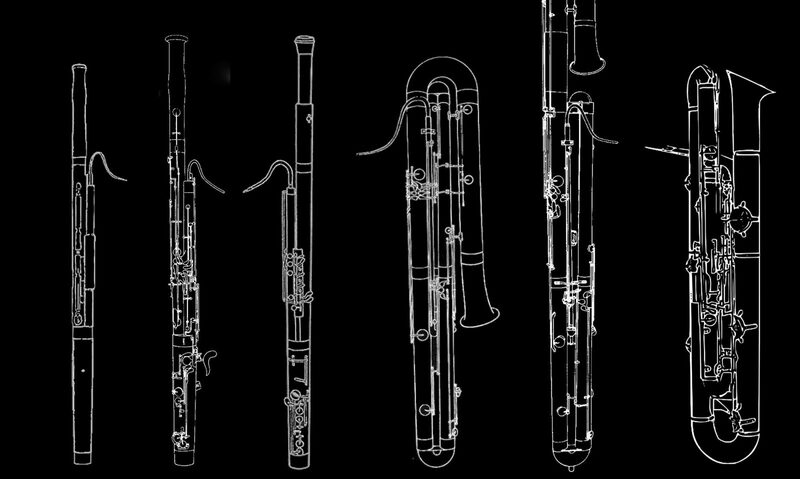 Contrabassoon is especially interesting because I don’t think that contrabassoon tone is uniform throughout most cities! 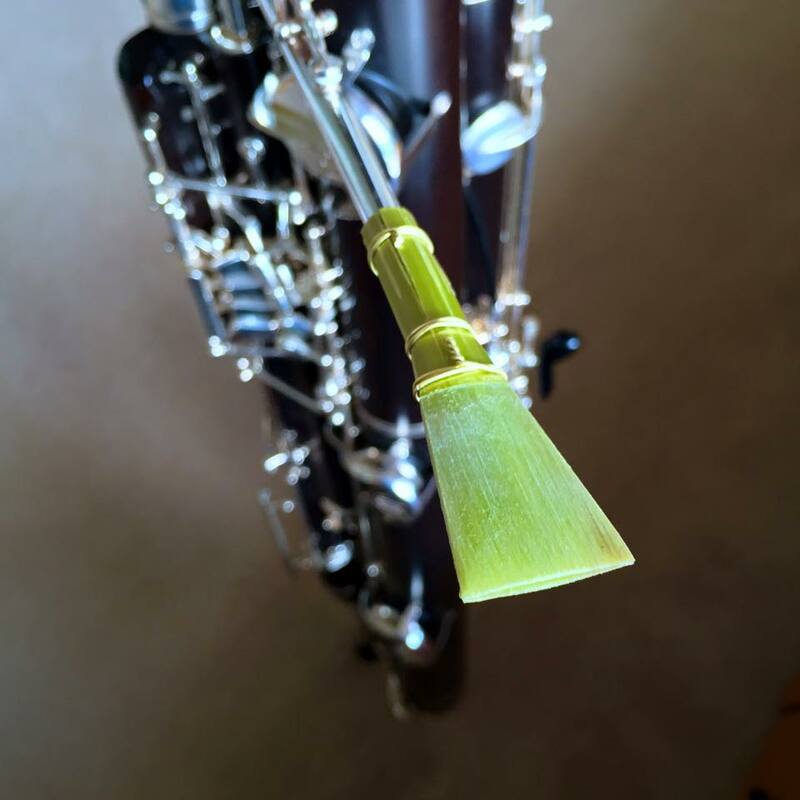 Thanks to players uploading footage and interviews we are able to hear from a wind section that we wouldn’t normally have access to. These are a few clips featuring players around the world. 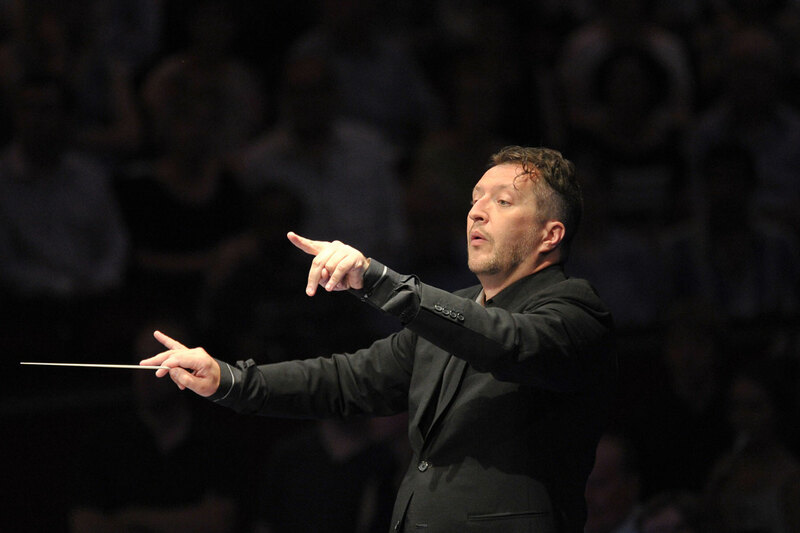 This weekend (March 5,6,7) Thomas Adès with be conducting his own composition with the San Francisco Symphony. His piece “In Seven Days” is based on the seven days of creation outlined in the book of Genesis. It is a multimedia piece including video projection and he scored it using a contraforte! 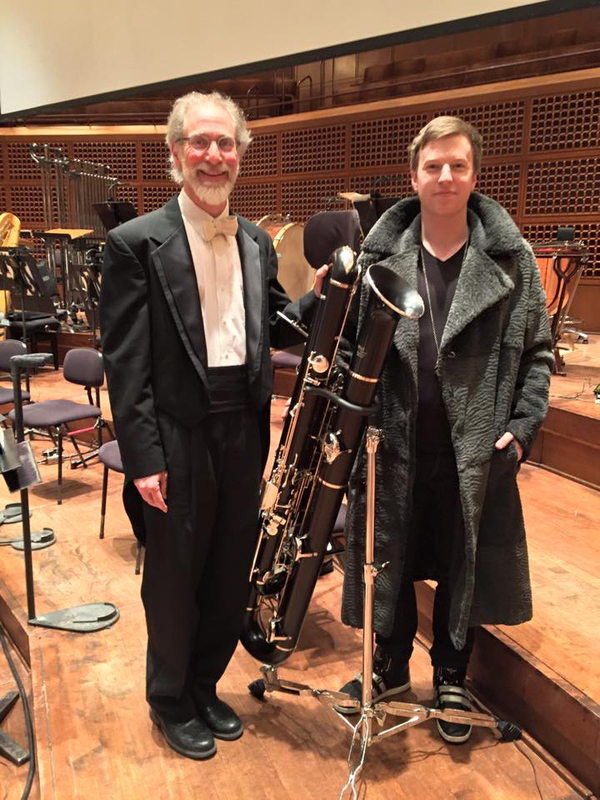 Bay area people should all go and hear some contraforte in Davies hall! 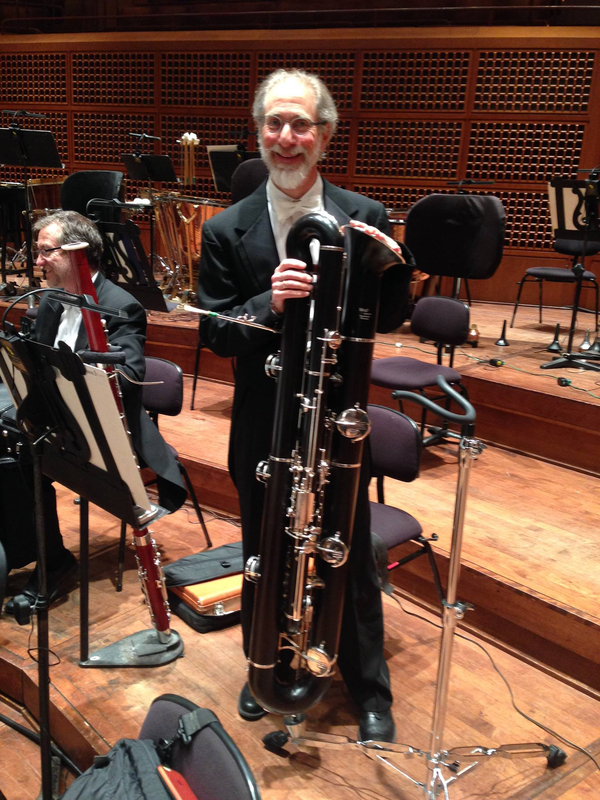 This is the first time that contraforte has been used in the San Francisco Symphony and it will be performed by Steven Braunstein.